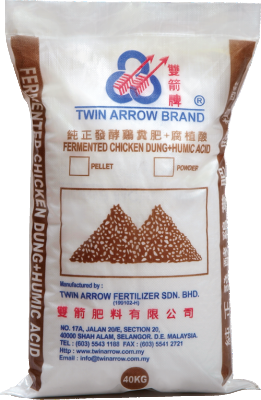 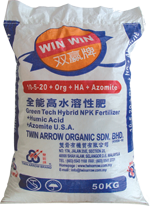 Available in powder and pellet form, depending on usage in crop type and soil type. 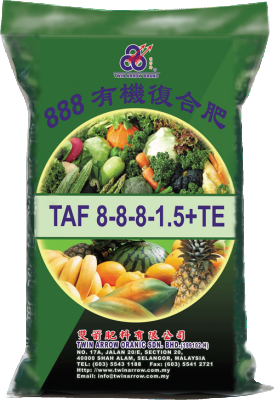 Specially formulated with fortified chemical nutrients for rapid uptake by plants and higher yields. 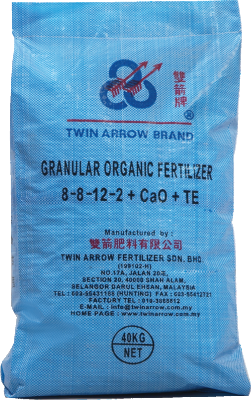 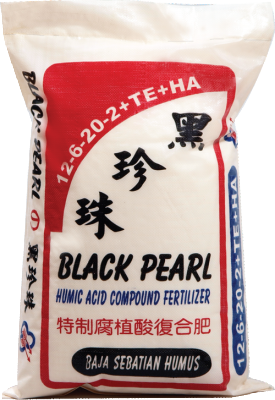 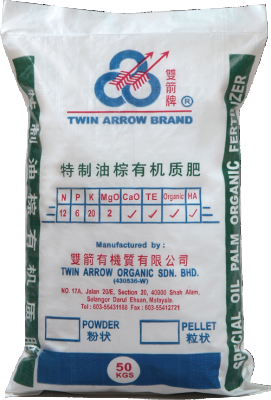 With a well balanced macro and micro nutrients, with soluble CaO to neutralized acidic soils.